Tollywood young actor Sharwanand is enjoying the success of Shatamanam Bhavati which is released on Sankranthi festival. Shatamanam Bhavani is family drama directed by Satish Vegesna and produced by Dil Raju under the Sri Venkateswara Creations banner. 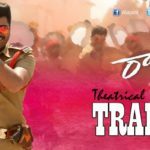 It features Sharwanand and Anupama Parameswaran in the lead roles and Prakash Raj and Jayasudha in key supporting roles. 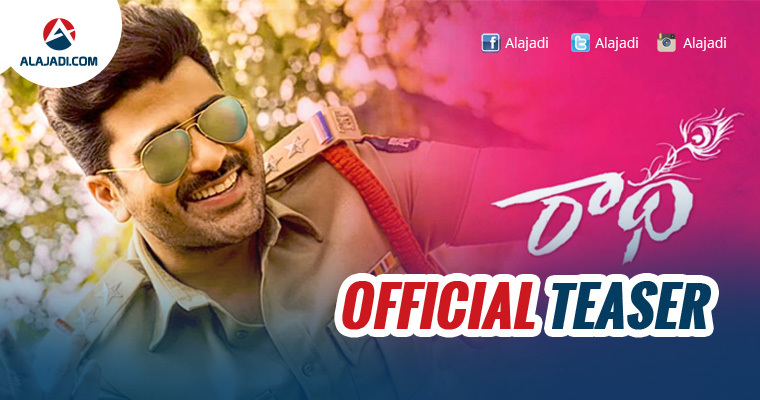 Now, Sharwanand’s upcoming film Radha introduced the actor as a police officer. 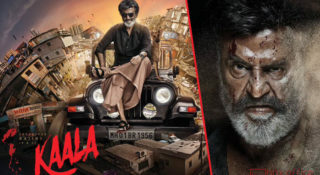 Now, the teaser has been unveiled and it gives a feeling that the film has been modeled on Pawan’s Gabbar Singh formula. Sharwa’s funny antics and satirical punch dialogues as a cop and his way of dealing with goons in police station remind us of Pawan’s characterization in Gabbar Singh. The catchy dialogues and the manner in which Sharwa mouthed them will surely get the appreciation of movie lovers. 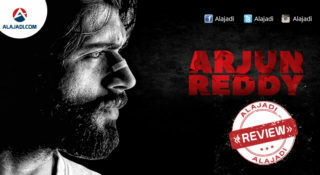 However, several films including Sardaar tried to recreate the magic of Gabbar Singh but failed. Given Sharwa’s impressive script selection, film lovers hope the screenplay of Radha will do the magic. Starring Lavanya Tripathi as the love interest of Sharwa, Radha i produced by BVSN Prasad. The film is on its way to hit screes for Ugadhi festival. Radha official teaser will be uploaded in youtube channel of SVCC. Radha is a romantic and comedy entertainer cop drama, in which actor plays the role of Cop and Lavanya Tripathi is the love interest of him. 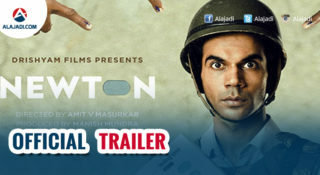 Now, The teaser is expected to glimpse the lead cast characters and film concept.